[Via Satellite 07-08-2014] Intelsat has continued to show confidence in Boeing’s 702MP (Medium Power) platform, placing its ninth order with the company to build the Intelsat 35e Epic Next Generation satellite. 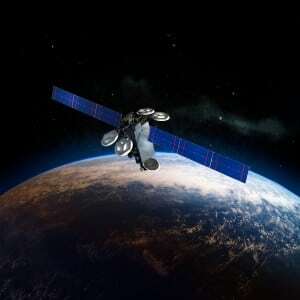 Intelsat placed the first order for the 702MP from a satellite service provider in 2009 for four spacecraft. Four additional orders were placed in 2013. The Boeing 702MP platform differs from its high-power variant, the 702HP, by using an updated satellite bus structure and a streamlined propulsion system. The Atlas, Ariane, Sea Launch, Falcon and Proton launch vehicles are all compatible with the 702MP. The Intelsat EpicNG high throughput satellites (HTS) will overlay the company’s existing fleet, providing broadband for wireless and fixed telecommunications, enterprise, mobility, video and government applications. The first EpicNG satellite is slated to launch in the second half of 2015.